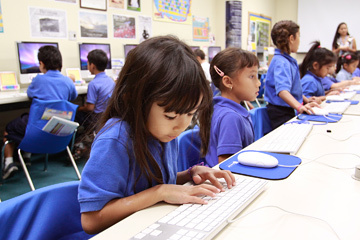 Kamehameha Schools’ endowment exists to support the school's educational mission. In November 1887, when Kamehameha opened its doors to its first 40 students, the estimated value of Pauahi’s estate was $414,000, with only $18,000 in cash assets. 125 years later, the value of the endowment has swelled to $9.2 billion, with total annual trust spending in 2012 at $339 million. Hawai‘i real estate today represents 32 percent of the value of Kamehameha’s Endowment Fund. Kamehameha’s global financial assets portfolio — worth an estimated $6 billion as of June 2012 — comprises the remaining two-thirds of the school’s endowment and is balanced across a broad range of investment asset classes. 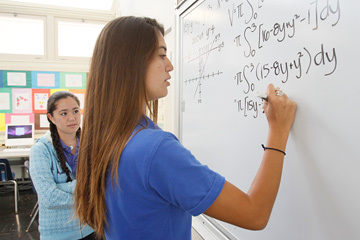 5- and 10-year returns of 7.3 percent and 8.6 percent respectively place Kamehameha Schools in the top 10 percent of all reporting endowments. Diving deeper, Kamehameha’s Hawai‘i real estate portfolio generates returns that place it in a top 5 percent position based on a comparison to both asset class and peer benchmarks. By wisely and prudently managing Pauahi’s legacy, Kamehameha Schools can remain focused on our kuleana of providing educational opportunities to many more generations of Hawaiians.